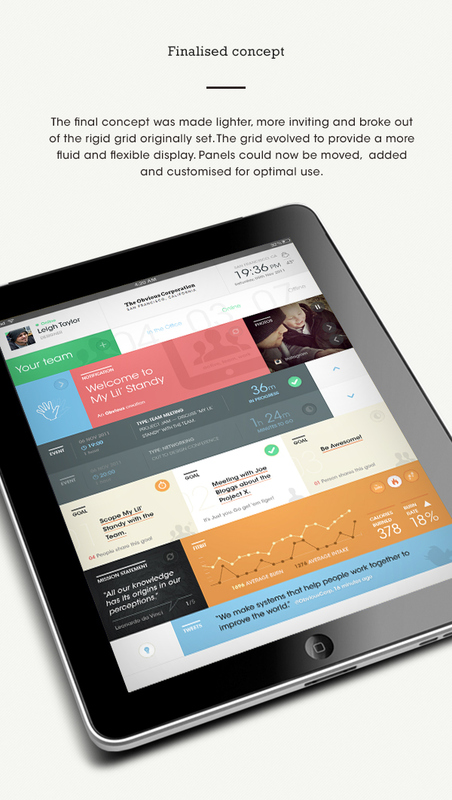 Looking for some iOS and iPhone app design inspiration? Nowadays, iPhone is among the highest selling mobile devices in the world. Its unique features and minimalist design make it a desirable product for people from all societies. Today, I’m about to show you some of the most beautiful iPhone app designs that can be found on the Web. Let’s see what makes these iPhone apps stand out of the rest. 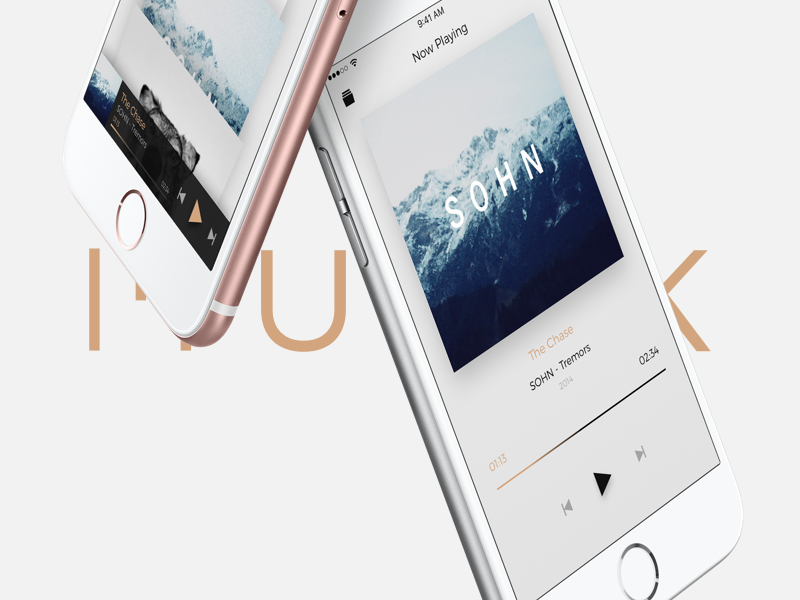 This iOS music app reflects the style of the new iPhone 6. The thin lines and almost invisible shadows create a sleek design that goes well with the new looks of the iPhone devices. MagnaInfographic presents a wonderful example of how infographics and charts can be optimized for mobile devices. 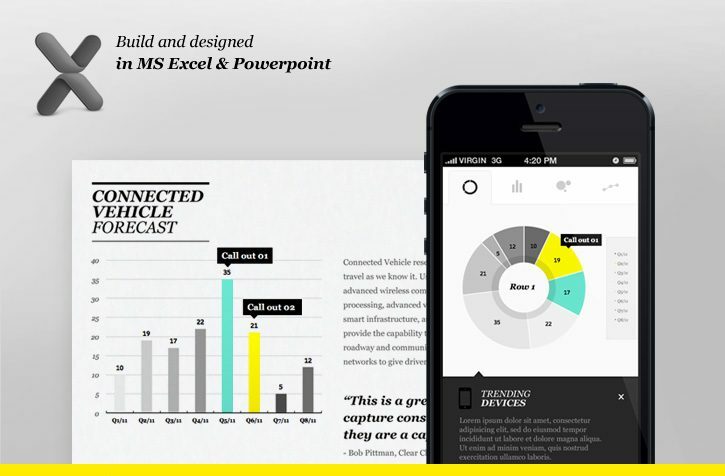 This iPhone app is largely based on the grayscale and uses bright yellow and turquoise tints to accent on specific data. 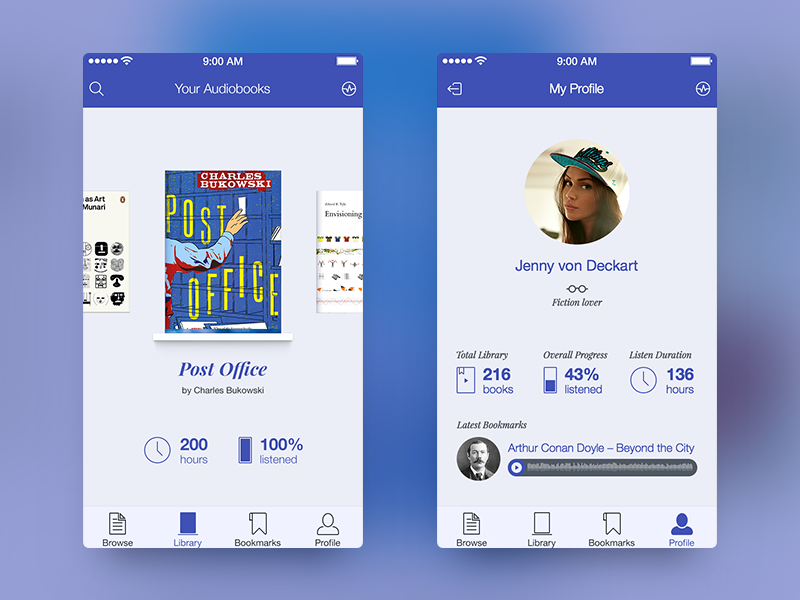 This purple-tinted Audiobook player app for iPhone creatively combines classical with modern elements to build a UX-friendly app that’s appealing to the users. The main font is an elegant sans-serif while all the other elements reflect the iPhone’s standard minimalist look. Looking for an awesome E-commerce app template for iPhone? 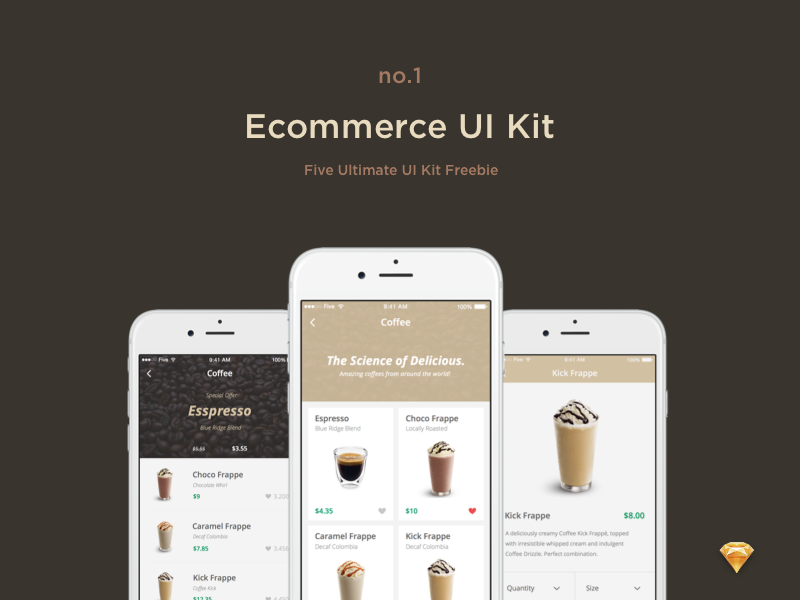 This elegant iOS app design is your go-to kit for mobile shopping platform creation. With clean lines and a conveniently built gallery section, it will surely make your products stand out! 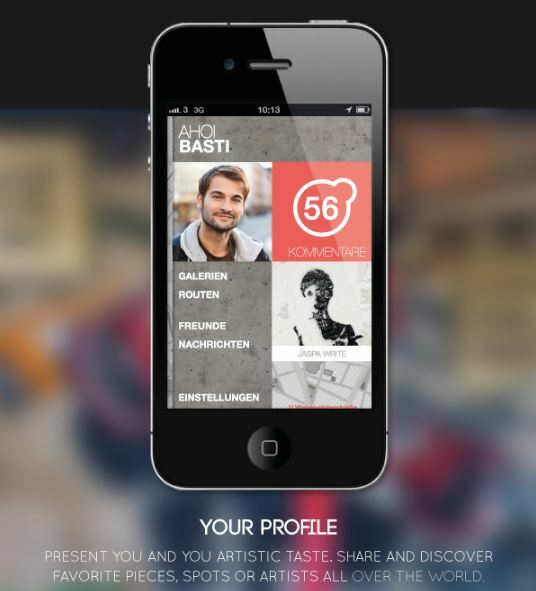 This Urban Art Gallery app design for iPhone is an example of a metro-based layout used for the creation of iOS mobile platforms. Each category is neatly displayed in a square which is typical to Windows Phone apps. Yet, this app design shows that metro design can go well on non-Microsoft devices, as well. 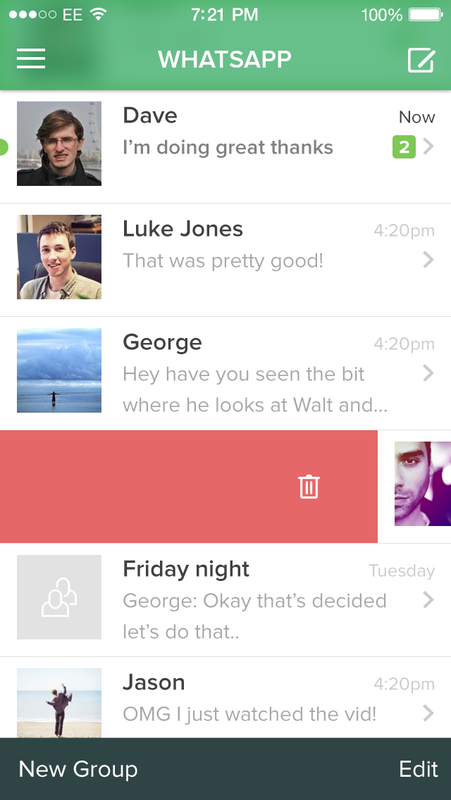 The popular mobile chat app is a gorgeous example of network app design done well. It allows users to quickly browse through their contacts list. The neat design creates an outstanding user experience. It enables user to engage with their friends, add and delete contacts in a simple way. 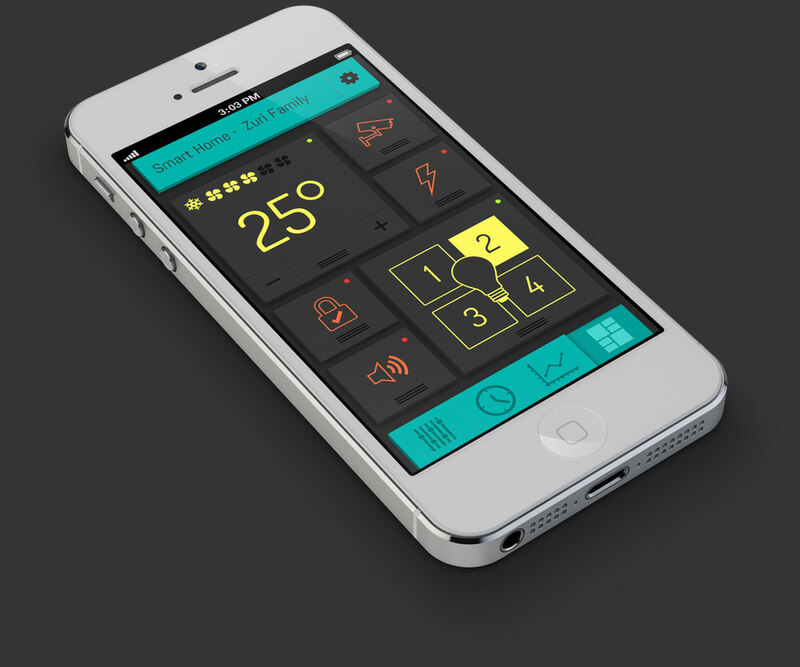 The Smart Home app for iOS is created by Eyal Zuri and is an example of a well-designed dark-themed app. Using dark color shades for app design is a hard taks but this designer has simply nailed it. The app implements bright accent colors to show important sections of the layout. The variation of colors makes the design fun and attracts th users’ attention. 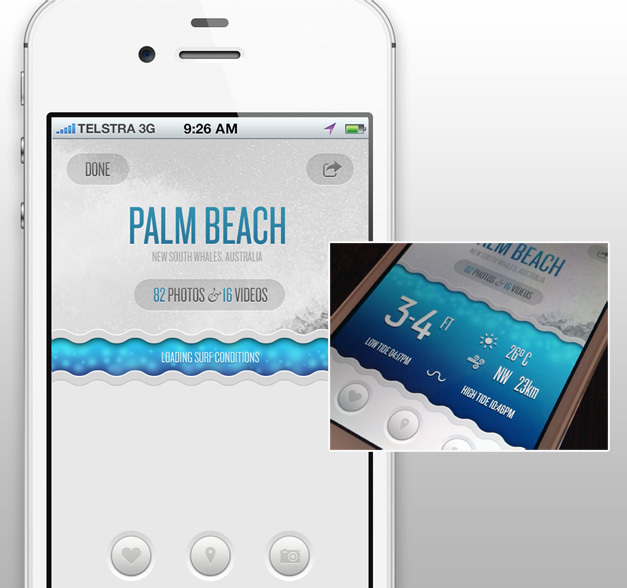 This iPhone app design created by Jeremiah Shaw is an example of textures and shadows used right. Nowadays, background noise, gradients, and shadows are considered an old-school design style. That’s why creating an iOS app that implements these elements without making it look outdated is a considerably difficult task. Jemeriah has nailed it by mixing his design with modern sans serif fonts and minimalist icons. This is not an iPhone-exclusive app but there’s a lot to learn from it. One of the many beautiful projects of Leigh Taylor, this iOS app design shows how grids can be successfully applied for the creation of a neat layout. Despite having a large number of tabs with unique style the overall app design manages to balance data through the use of white space, font size and a clean typeface. 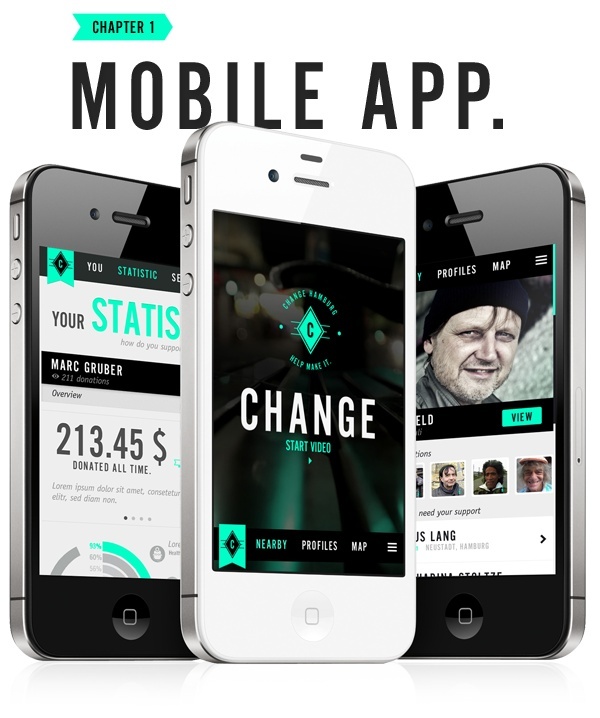 Change is an example of how vintage design can be repurposed and optimized for mobile devices. This app design creatively intertwines retro typography with minimalist elements. In its own way, it’s a leap in the past that manages to surpass the obsolete vintage looks and creates a beautiful remix of old and new.